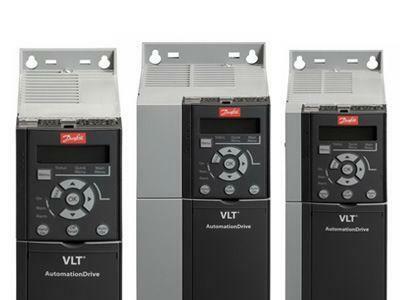 The VLT® AutomationDrive FC 360 is a reliable, energy efficient and user-friendly solution placed in a price/performance sweet spot, making it a preferred choice for OEMs. Designed to work in harsh and humid environments, the drive provides reliable operation in industries such as textile, plastic & rubber, metal work, material handling, food & beverage, and building materials. 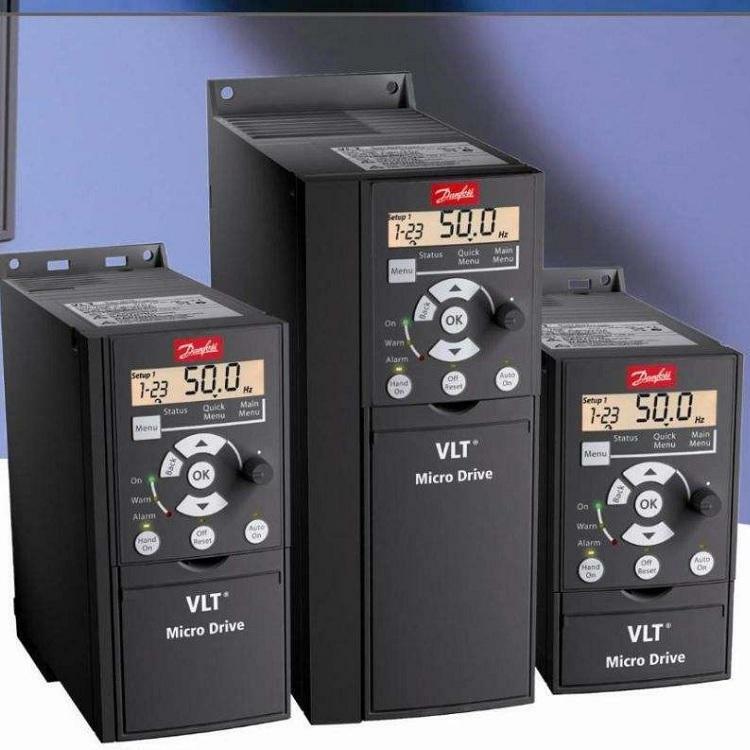 The drive enables precise and efficient motor control of a wide range of industrial applications such as extruders, winders, conveyors, drawing benches, ring frame, texturizing, pumps, and fans. The efficient cooling concept ensures there is no forced air over the printed circuit board which improves reliability. Also, a removeable fan makes it possible to clean the inside of the drive quickly and easily, thereby reducing the risk of downtime. FC 360 reduces initial costs and effort with a wide range of built-in features that simplify installation and commissioning, including an EMC filter, built-in brake chopper up to 22kW, and a user-friendly graphic LCP that supports English and Chinese. A built-in DC choke reduces harmonics to less than 43% ThiD, significantly extending the lifetime of the DC capacitors. Application selection guides enable users to set up common application easily.